Social media and forums exploded with anger when Facebook’s horrifying Cambridge Analytica scandal came to light. It affected tens of millions of users and seems to have not just made the social networking giant but all other tech giants aware of the importance of user data and privacy as well. So if you look at the ongoing reforms, Apple is the one company that’s taking it super seriously. Apple has silently reformed its App Store guidelines but didn’t talk about them at WWDC 2018. It did take a couple odd digs at Facebook on stage for how it handled user privacy while announcing changes to its browser’s security practices. It, however, skipped on the part that it is now limiting the amount of data developer can access on your phone. Yes, Apple has recently taken stringent steps to shield your data from being harvested by developers. Developers could previously ask for access to your contacts and then store all your info, as well as those in your phone book, in a database on their end. This personal data was then sold or shared with third-parties, without your consent, for marketing purposes, just like Facebook developers did with their apps before the rules changed this year. The new App Store Review Guidelines, however, explicitly state that developers have now been banned from being involved in such activities. They can no longer freely turn your phone books into databases, which includes not just your data but also information such as phone number, birth date, pictures, address, and more of friends in your contact book. Apple has also clearly stated that developers cannot turn your data into user profiles. If some developer is found violating the new guidelines then they’ll be banned from the App Store. The new app review guidelines do not suggest that you can no longer ask for the ‘contacts’ permission. You can still do that but app developers would now be required to make users aware of what they’re exactly planning to do with their data. This means if a messenger app requests permission to your contacts then it is for seeing who all are using the same app, adding them as your friends. But, if they want to do anything beyond that, then iOS app developers will again need to ask for consent from the users. The address book is the Wild West of data. I am (soon, was) able to instantly transfer all the contacts info into some random server or upload it to Dropbox if I wanted to, the very moment a user says okay to giving contacts permission. Apple doesn’t track it, nor do they know where it went. 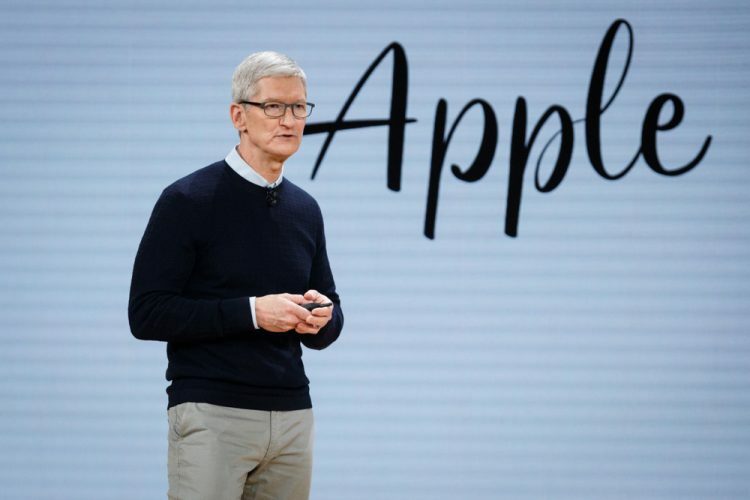 This simply means that Apple has only now woken up and decided to patch their security loophole, after one of the largest social media giants in the world has come under fire for its practices. But Apple did not elaborate on developers who have been collecting (or collected) user data and sold it to others in the past. This is the same question raised after Facebook changed its rules to stop developers from accessing deep-level user data. However, a lot of several developers had collected user data over many years through ads and apps, as seen in the Cambridge Analytica scandal. Apple is being stringent about its new policies and says that it may remove the apps from developers if they violate the rules, but it can never have complete control over what they do. The banished developers can still misuse the data already collected and build profiles to sell to data brokers and other agencies. 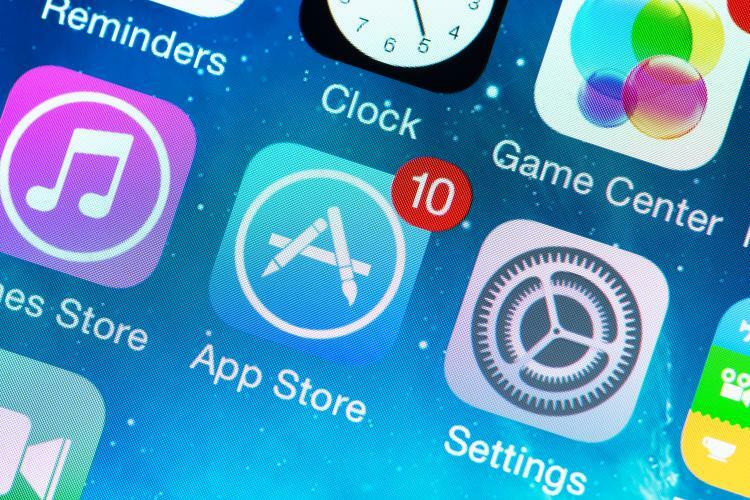 So, what do you think of Apple’s new guidelines? Will they help them crack down on app developers with malicious intents? Let us know in the comments below.